If there's a few dinero rolling round in your wallet and you're thinking of adding an extra pull to your haul, here's three quick-fire reviews to help steer your spare change in the right direction. Few books on the market right now have the class of character mix as Secret Avengers, but stack them in amoungst all the plot twists and turns of this book, and many end up with nothing to do or say. Okay so this is partly to skite I got the variant cover I was after - sue me. 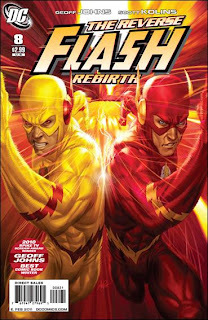 The second of two 'Rouge Profiles', this issue looks at Eobard Thawne aka The Reverse Flash. Calling a spade a spade, while I like the Black Panther, I wouldn't have picked up this book if he hadn't moved into Daredevil's old mag. Had I missed this issue, right now I'd be kicking myself or paying someone to kick me for me. 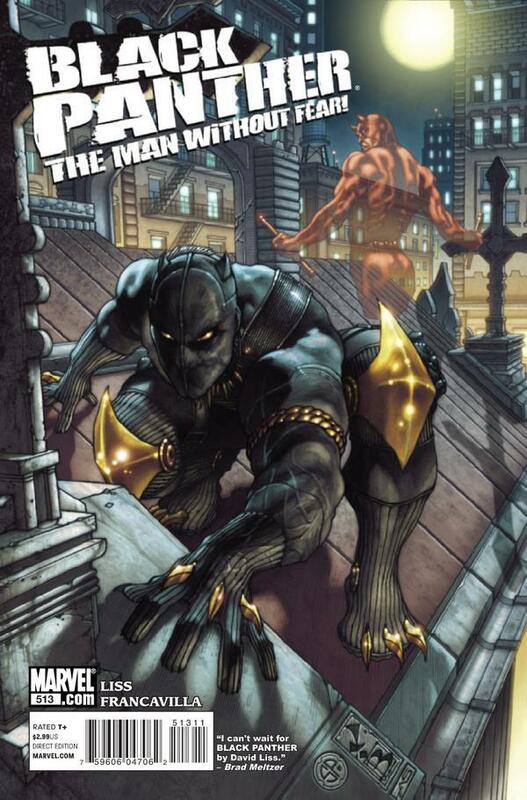 that Black Panther cover is sic! i remember you mentioning on the ROM blog how much you liked Francesco Francavilla's work. Yip Dave Francesco is right up there in my books, and he's done so many character sketches online it's amazing. He has a real Pulp feel to his work that sickeningly enough just seems to come natural! 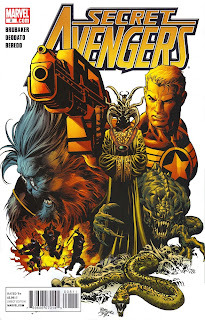 IFF I agree the stories in Secret Avengers are still great but I would probably trim the membership by at least one. I think that might make the screen-time for each hero a little better and bigger.